Our medical team includes five Board Certified physicians and three Certified Nurse Practitioners. Dr. Robert Mike Story, M.D. IMG Women’s and Children’s has provided patients in Northeast Alabama with highly specialized compassionate medical care for more than 50 years. From one generation to the next, families rely on us for the highest quality care in the fields of Gynecology, Obstetrics and Pediatrics. At IMG, we know what it takes to provide our patients with a team of professionals who will partner with you to meet all of your healthcare needs. From birth through the teenage years and on into having families of their own, our patients feel right at home in our state of the art facility. We welcome new patients to our practice. Just call and make an appointment to see how we can help. Everyday, our doctors take the time to explain and discuss all of your concerns. Patients have said that in today’s high tech age, it’s comforting to know that our doctors care enough to personally call and discuss their healthcare options. This is no surprise to us at IMG. If it’s important to YOU then it’s important to US. Women turn to doctors during all stages of life to receive diagnosis and treatment. Our Board Certified Gynecologists offer routine yearly checkups, preventative gynecology services, pap smears and prescribe the best contraceptives to meet your needs. We also evaluate and treat pelvic pain, abnormal pap smears, endometriosis, abnormal bleeding, menstrual/premenstrual symptoms and infertility. When necessary, our doctors provide surgical services such as hysterectomies and minimally invasive laparoscopic surgeries. 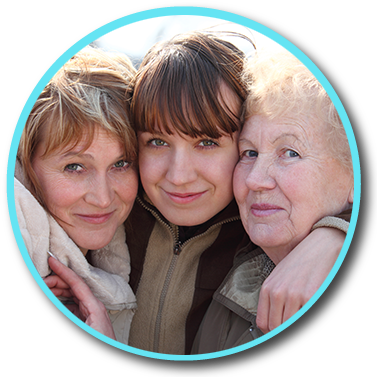 Women’s needs change during later stages of life and we can help you manage menopause, urinary incontinence and other issues. We can help you decide which treatments are the best fit for you. Our Obstetricians chose their specialty because they love sharing with you in the joy of bringing new life into the world. We provide complete prenatal and postnatal care. We are there for you from the moment you confirm you’re expecting a baby. We schedule doctor’s visits early in your pregnancy to monitor your progress and ensure you receive proper prenatal care. If you have diabetes, high blood pressure, weight issues or blood disorders, we can catch this quickly during pregnancy, monitor you more closely and give you the medical care you need. At our onsite ultrasound, our experienced technicians partner with our doctors to perform ultra sounds as needed to monitor your baby’s development and estimate expected delivery dates. Our doctors continue to care for you after delivery to ensure that you recover and thrive. We strive to provide you with the tools you will need as a new mother, making sure you are taking care of yourself as well as your new bundle of joy. 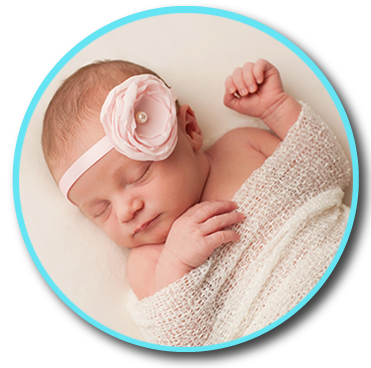 Your baby’s healthcare begins with the first medical examination after birth. 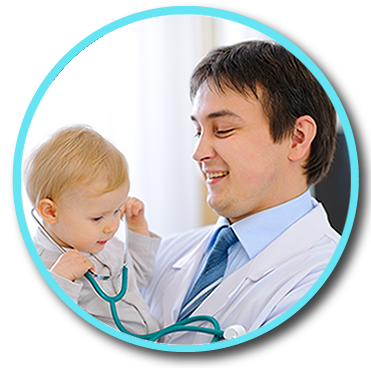 Our board certified Pediatricians monitor your infant’s heath and then, care for them as they grow into toddlers, tweens and young adults. You can be sure that your newborn is receiving the best medical care. During the newborn’s first 24 hours, the doctor and nurses monitor their skin color, check their vision, hearing, reflexes, body functions and other activity. We love doing our part to help you and your baby begin a happy and healthy life journey together. In our child friendly office, our Board Certified Pediatricians provide health care for children of all ages, from infancy through childhood and adolescence. Immunizations typically begin during a child’s first year and we discuss this with you and schedule your child’s appointments. We provide diagnosis and treatment for childhood illnesses and injuries and are glad to provide routine physical examinations. We encourage you to participate in your child’s care and welcome the opportunity to explain medical options that meet your needs.